Charity Cup is fast approaching and NAPSA are very excited to see where this campaign will take us this year! In 2018, NAPSA pharmacy school branches are proudly supportingFullife Foundation and raising much needed funds from 2 April until 1 June. This worthy charity was established to improve the health of women and children in Africa, particularly in Ethiopia. The founder and director of Fullife Foundation, Ian Shanks, is also an Australian pharmacist who works in Victoria. He travels to Ethiopia each year donating the raised funds to the poorest regions. They require our support to build a health post in the Shurmo region of Ethiopia, with an estimated total cost of $48,800. This building will be the health hub for a community of 8,000+ people, conducting first contact assessments with patients, monitoring, immunising and supervising maternal and child health issues, with referring more serious cases. As well as raising funds for the building, birthing kits will also be packed by pharmacy students nationally, and will be sent to aid the women in Ethiopia for a more sanitary birthing environment. NAPSA spoke with Ian Shanks about their decision to support his worthy charity. 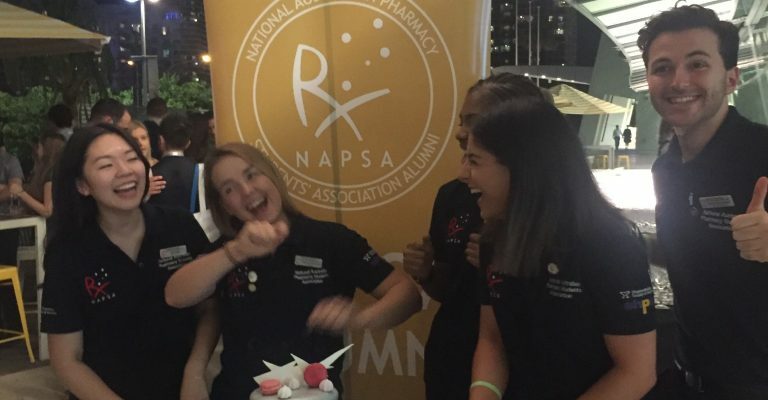 NAPSA Pharmacy Awareness Chair, Stephanie Samios, has worked in conjunction with each pharmacy school to ensure adequate organisation and preparation for the most successful Charity Cup to date. “I have been hearing such positive things from our pharmacy school Presidents and their pharmacy awareness representatives about Fullife Foundation and their ideas for fundraising this year, ” said Ms Saminos. “Passion, dedication and enthusiasm are all being displayed in full force in preparation for Charity Cup. A NAPSA Everyday Hero Page has been launched, and NAPSA Pharmacy School branches will be joining the Charity Cup team in the coming weeks. Chocolate drives, Cocktail nights, Barbeques and Bake sales are just some of the events branches are in the midst of organising in time for Charity Cup commencement. Ms. Samios has set the goal at $48,800+ to surpass last years’ donation total and increase the total end donation to Fullife Foundation for building the health post. “I hope that we can raise even more than last years’ target for Charity Cup, but also to witness a phenomenal student involvement in the campaign to support and promote the work of Fullife Foundation. “Every dollar counts, as this health post will assist thousands of women and children in this rural community in Ethiopia. National President, Sandra Minas, is equally excited to be fundraising for Fullife Foundation. “We are proud to be supporting such an amazing cause, aiming to create an impact in the lives of women and children,” she said. 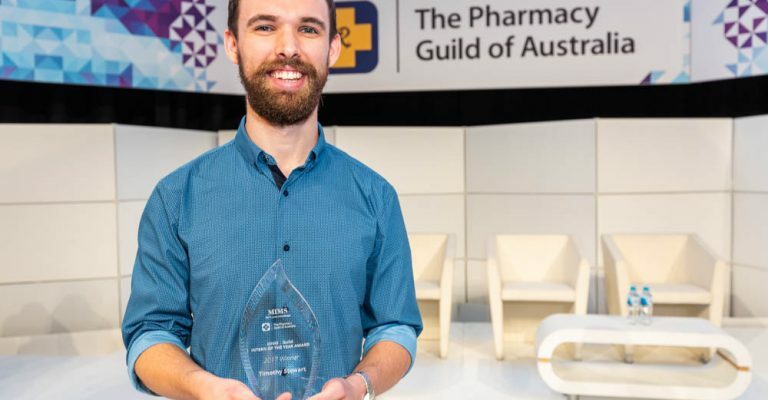 “It is also inspiring that the founder and director of Fullife, Ian Shanks, is an Australian Pharmacist, showing our members that we truly have no limits in our pharmacy profession. NAPSA hopes that everyone in Australia can get involved and get excited about this amazing Charity and the work that they do to save the lives of people in Ethiopia. 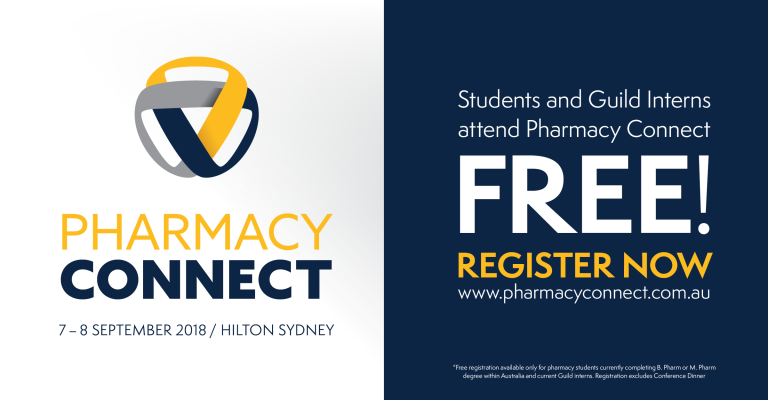 NAPSA encourages pharmacy students, pharmacists and anyone who would like to support Fullife Foundation, to donate to the Everyday Hero donation page. “Charity Cup is not just about which pharmacy branch can raise the most money, but also a time where each pharmacy school comes together to represent NAPSA and partake in a Charity Campaign that has the potential to save lives and promote a worthy charity.